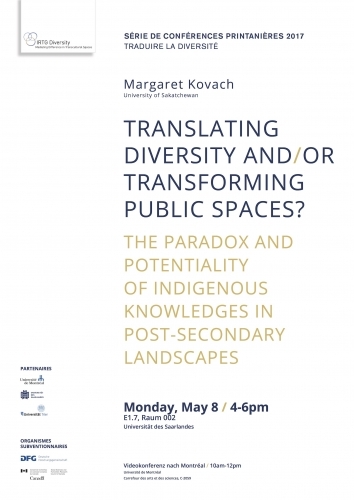 The presence of Indigenous knowledges within Canadian post-secondary sites aligns with principles of an inclusionary academy and has been articulated in the Calls for Action in the Final Report of theTruth and Reconciliation Commission of Canada. While recognizing the range of possibilities of an inclusionary academy, the pathway forward requires thought, dialogue, and action that appreciates the nuanced complexities of this endeavor. 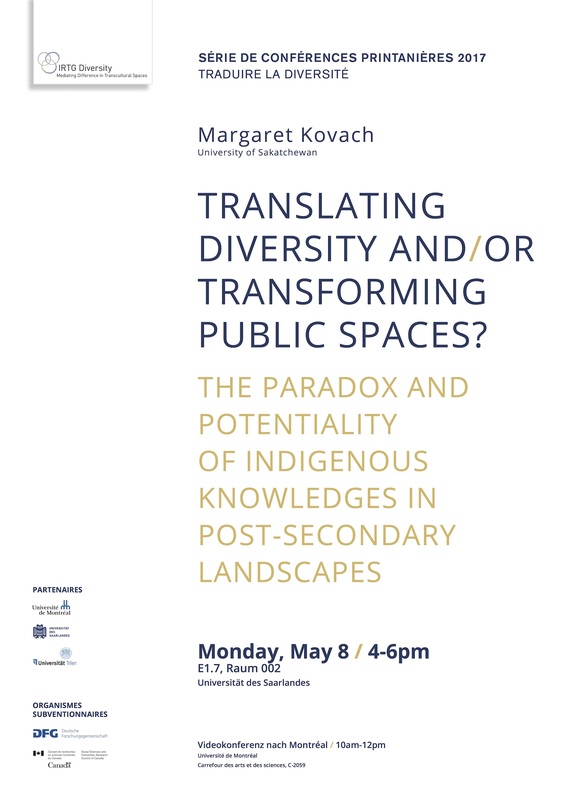 In the spirit of deep inclusion, this discussion explores the ambivalence found in personal subjectivities and institutional culture within post-secondary sites (including teaching and research) that stalls the inclusion of Indigenous knowledges.